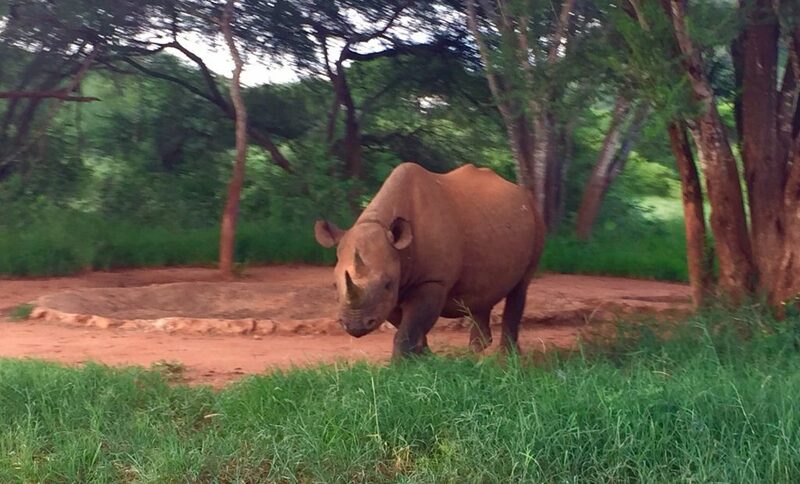 An advanced sensor solution to conserve endangered wildlife and efficiently manage large park areas. 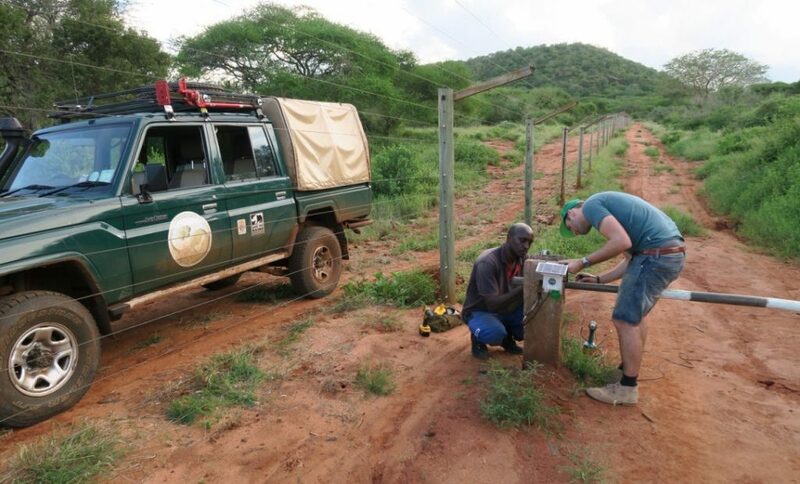 We support others on how to use cutting-edge technology for the protection of wildlife and the environment. This new technology is limitless, simplified and cost effective. 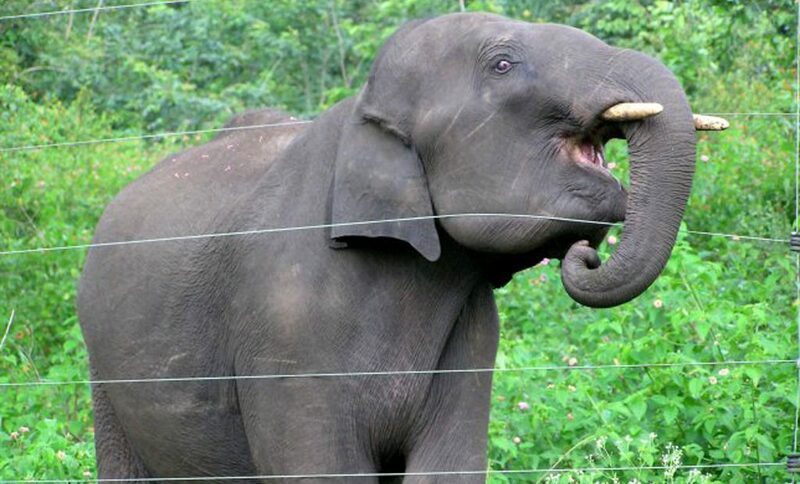 It adds improved security for key species of wildlife and the growing tourism numbers. 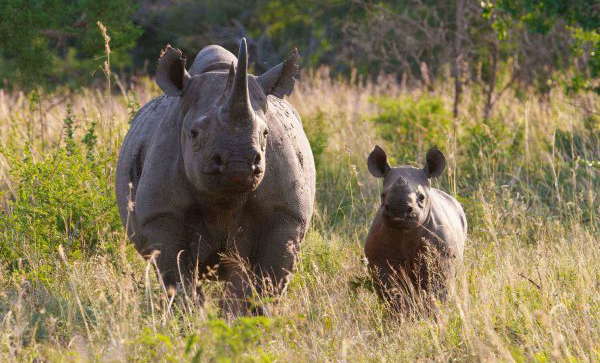 This is potentially a game-changing application for conservation efforts in Africa. 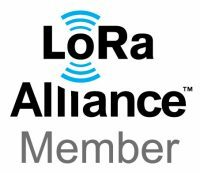 The LoRa Alliance is a non-profit association of more than 500 member companies, committed to enabling large scale deployment of Low Power Wide Area Networks (LPWAN) IoT through the development and promotion of the LoRaWAN open standard. It’s the fastest growing technology alliance.